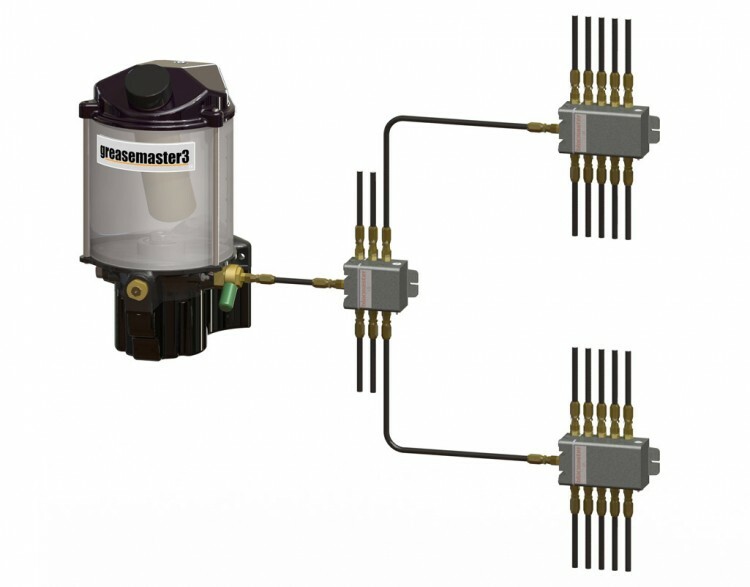 The greasemaster range offers unique filtration to protect pumps and distribution system from contaminants. 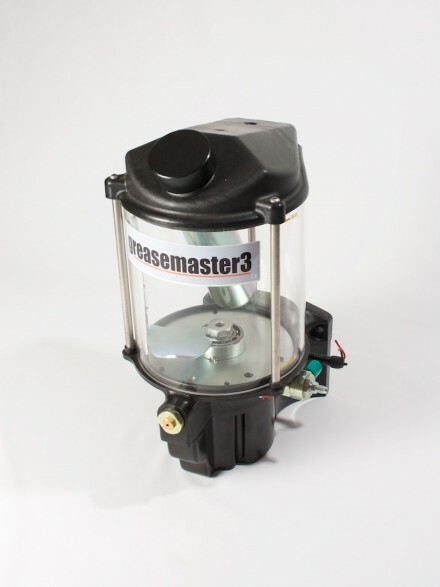 • The greasemaster range offers unique filtration to protect pumps and distribution system from contaminants. 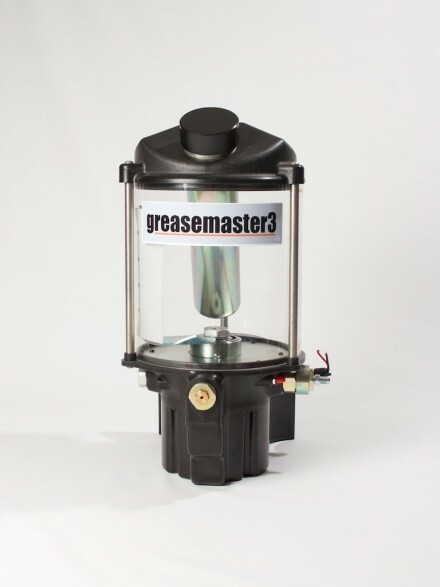 • Greasemaster 3 is purpose designed to provide grease to single line progressive distribution systems. Grease up to NLGI 2 is delivered in pre-determined ratios from blocmaster distribution blocks. 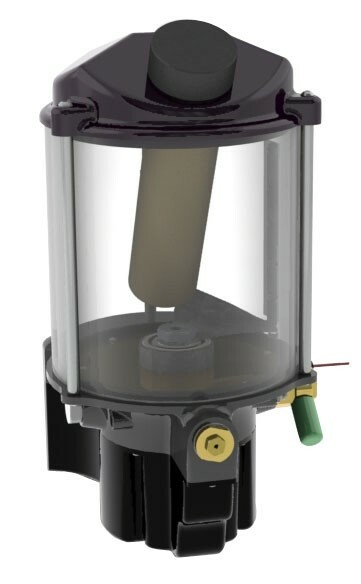 The frequency by which grease is delivered is controlled by an external timer or on board computer. Price includes single unit only. For a free consultation to design your complete system, shipping to all countries or any questions about the product or placing an order, please get in touch.